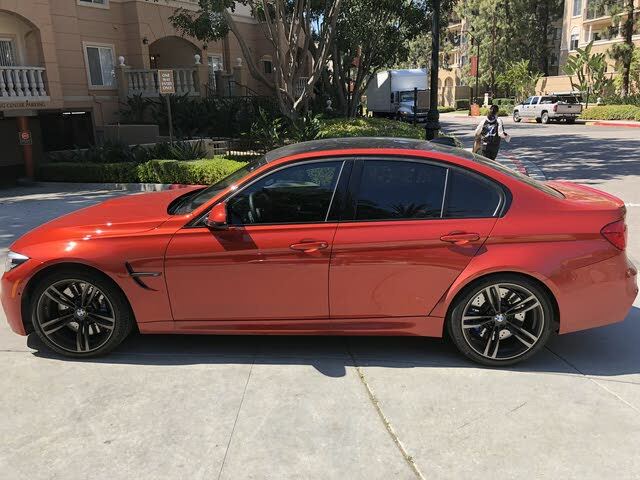 Have you driven a 2018 BMW M3? 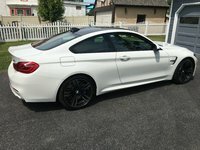 Displaying all 5 2018 BMW M3 reviews. 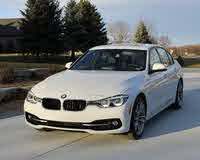 MSRP: $66,500 Invoice:$62,345 Search BMW dealers to find exactly the car you want. Power Ranked 2018 Mercedes-Benz C-Class C 63 S AMG better. "Horsepower and torque of V8 Bi-turbo." Front Seats Ranked 2018 Mercedes-Benz C-Class C 63 S AMG better. Handling Ranked 2018 Alfa Romeo Giulia Quadrifoglio RWD better. "Far superior to the M3 and C63"
Looks/Style Ranked 2018 Alfa Romeo Giulia Quadrifoglio RWD better. The Shelby hands-down is a better drivers car. Hard to believe I’m saying this but after driving both I couldn’t be more satisfied driving the GT 350. It makes going out for a loafer bread and a gallon of milk exciting! Where is the BMW only starts the wake up at its limits.